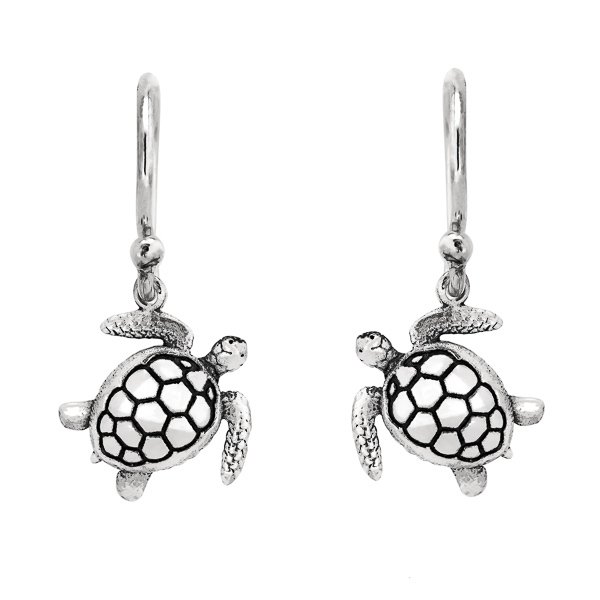 These sterling silver earrings feature the green sea turtle, a natural born swimmer distinctive by it's long paddle-like flippers and streamlined shell. 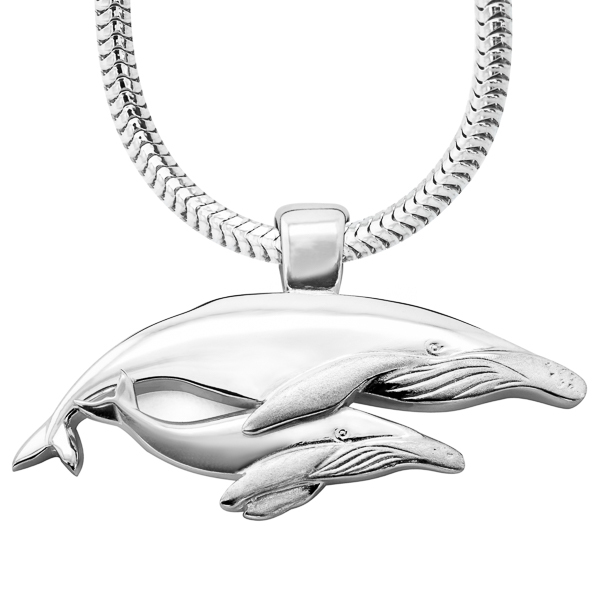 In this simple design the turtle dangles elegantly from one flipper, mirrored on each side for a perfect look. Every feature has been carefully hand-carved and finely detailed, making it a perfect gift for any ocean lover.